L.E.D. 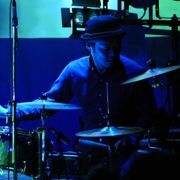 presents "in the universe vol.3.5"
MOROHA / LOST IN TIME / L.E.D. L.E.D. 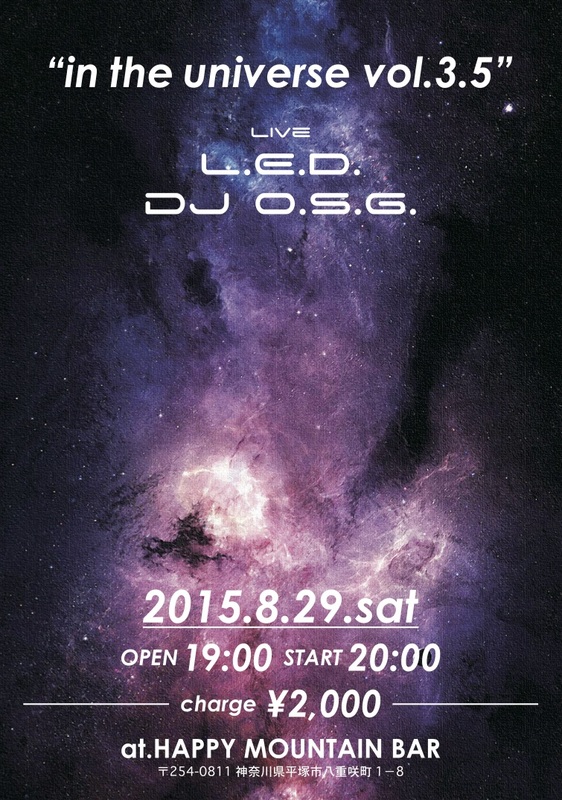 presents "in the universe vol.3"
"NINGEN OK & SOCIAL presents"
世武裕子 / NINGEN OK / L.E.D.